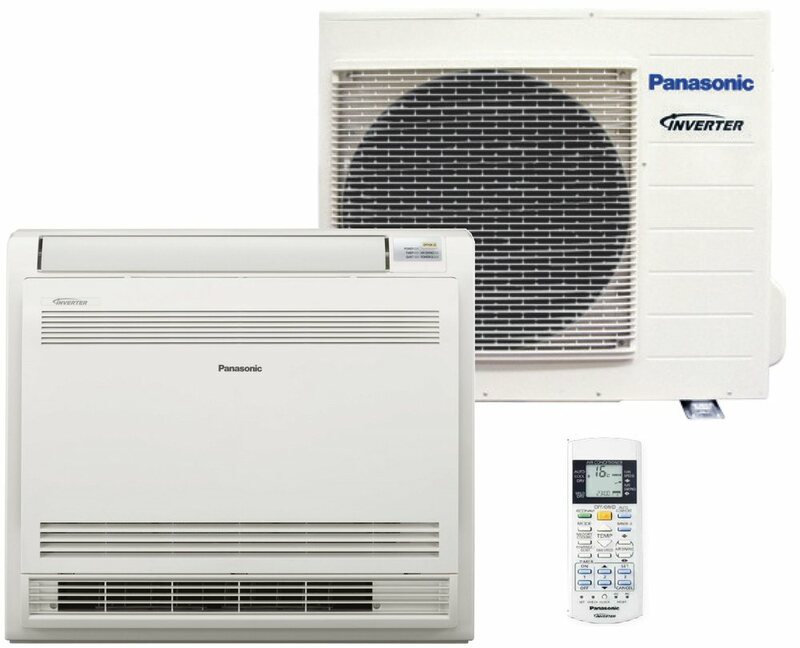 Yunca are now Authorised Local Distributors of the full range of Panasonic Inverter Air Conditioners / Heat Pumps. 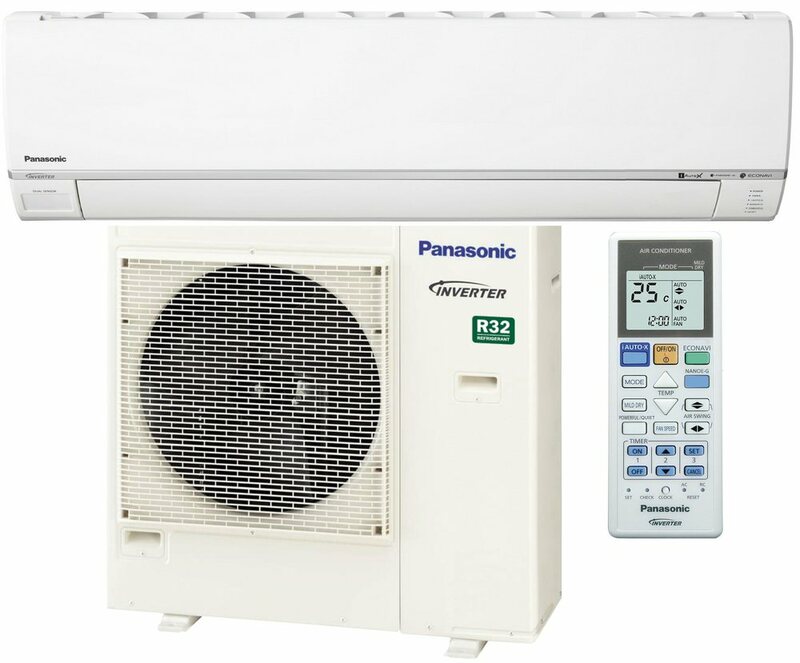 Panasonic ECONAVI appliances automatically sense conditions in your environment and optimize operation. 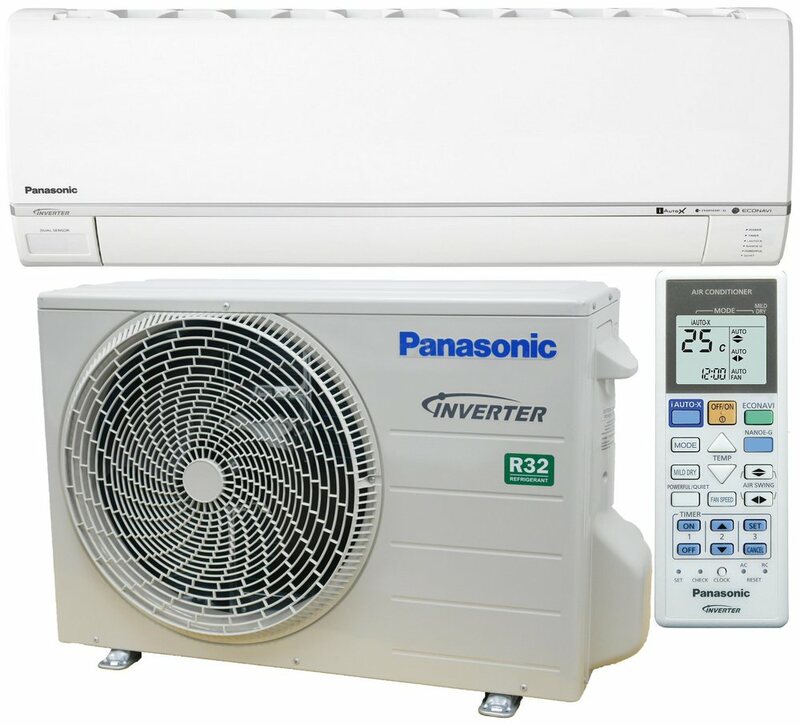 Inside, the inverter leverages sensor data to achieve high-precision control of temperature, timing, power use, and other parameters. 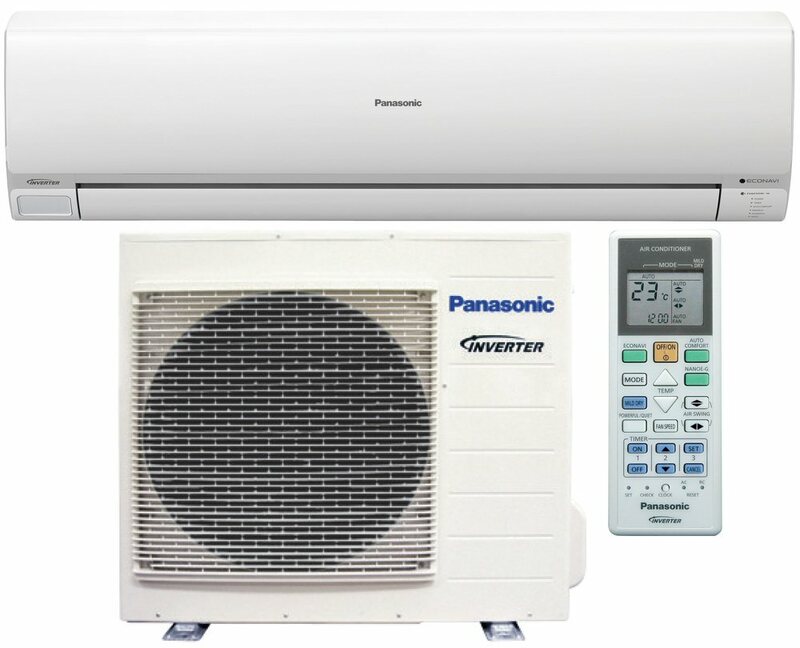 Thanks to these advanced Panasonic technologies, ECONAVI appliances minimise energy consumption while making your life even more comfortable and convenient. 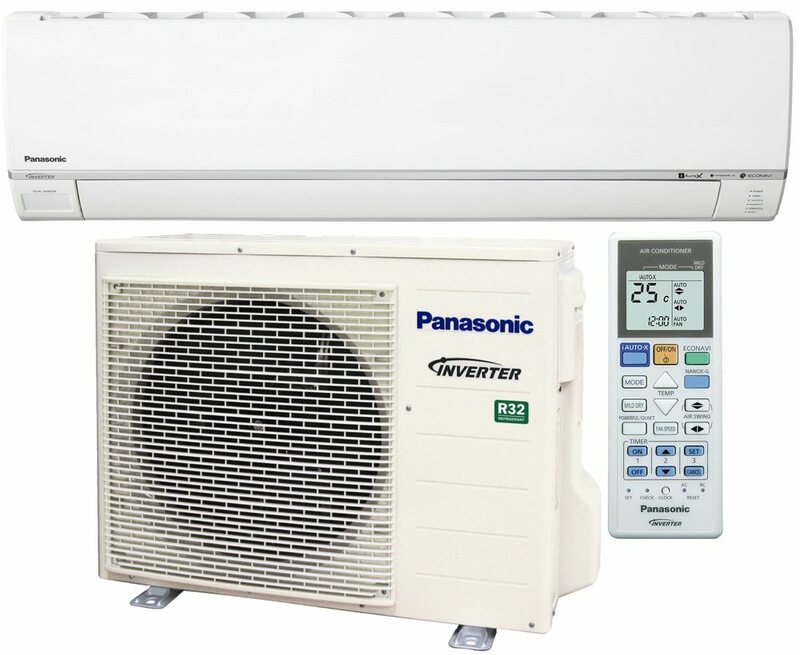 Please consult a qualified installer before purchasing. 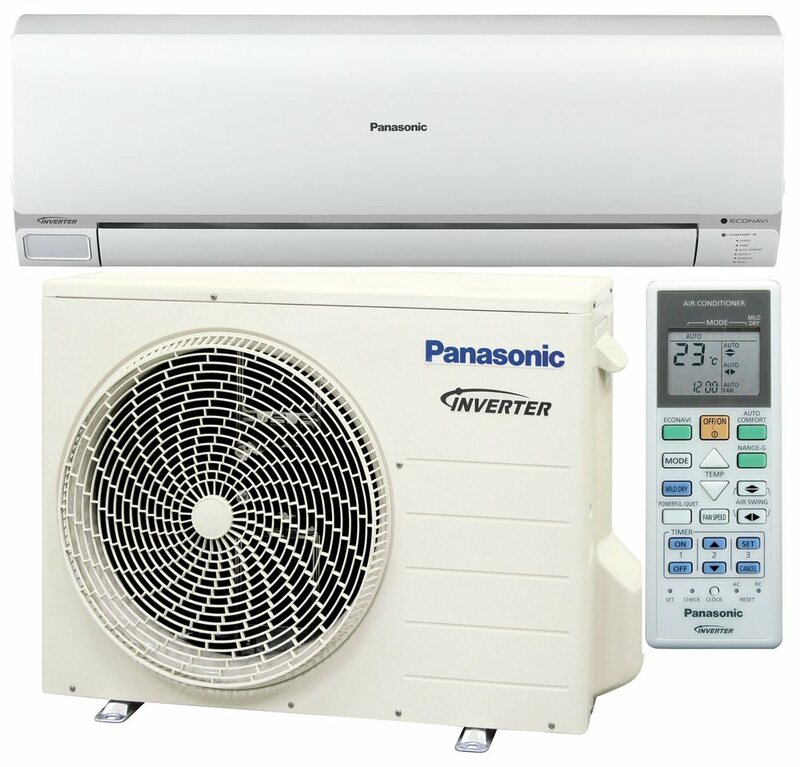 -- We can arrange an installer to contact you, if required.